A CLEAR Response To the Liberal Democrats’ Proposals For Cannabis Regulation. CLEAR welcomes the Liberal Democrats’ proposals which can be seen here. We set out below a few comments which we intend to be constructive. We represent more than 600,000 people who support cannabis law reform. Our own publication, ‘How to Regulate Cannabis in Britain’ is now in its second edition. It is based on independent, expert research which we commissioned from the Independent Drug Monitoring Unit, published as ‘Taxing the UK Cannabis Market’. 1. We support a cautious approach and agree that it is better to start with stricter regulation that could, based on experience, be relaxed at a later date if appropriate. We reject the diagram ‘Exploring a spectrum of options for regulating cannabis’ which paints an inaccurate picture of the effects of a legal market. Evidence from all jurisdictions that have implemented reform does not support the equivalence of ‘social and health harms’ with ‘ultra prohibition’ and ‘commercial production’. It is absolutely clear that legally regulated commercial production is far less harmful than prohibition. Essentially, instead of a ‘U’ shaped curve, we consider an ‘L’ shaped curve is more accurate. 2. The diagram indicates a fundamental objection to the commercial model implemented in Colorado, Washington and Oregon and the report explicitly rejects the Colorado model in favour of the Uruguay model. We disagree with this. The Colorado model is a proven success with virtually no downsides. The Uruguay model is still a theory which is yet to be proven in practice. This conclusion in the report is therefore not evidence-based. This suggests that wider political or philosophical considerations have been allowed to trump existing evidence. 3. We are concerned about the undue weight given to restricting commercial enterprise. The UK is not a socialist economy and there is a danger of a ‘nanny-state’ attitude which we cannot support. We repeat the point that it seems wider political or philosophical considerations have been allowed to prevail over actual evidence. There needs to be a balance between a ‘cautious approach’ as in 1. above and over-regulation which will only result in a continuing criminal market. The UK is a market economy and if the legal market is too strict and rigid, the illegal market will flourish. 4. We have very grave concerns about the cannabis social club (CSC) model which provides significant opportunity for the corruption of those involved into major criminal enterprises with exploitation of both workers and customers. The establishment of such ‘clubs’ is entirely unnecessary given the other more controllable methods of supply and will only lead to diversion and perhaps active marketing of excessive production through criminal networks. In other words, CSCs are a golden opportunity for the emergence of ‘drug pushers’ and they undermine the whole purpose of cautious regulation. 5. We regard the recommendation not to permit the production and marketing of ‘edibles’ as an error. If the other recommendations making raw herbal cannabis legally available are implemented then this will inevitably lead to the production and marketing of unregulated ‘edibles’, undermining the whole purpose of regulation. Far better to learn from the mistakes already made in excessively potent ‘edible’ products and introduce appropriate regulations with reduced dosages. If anything, ‘edibles’ need regulation far more urgently than the raw product because of the potential for very unpleasant overdosing. To abrogate responsibility for this is an extremely unwise proposal and inconsistent with the whole basis for a regulated market. 6. We would encourage a more positive and supportive approach to enable producer countries such as Morocco, the Lebanon, Pakistan and Afghanistan to supply varieties of cannabis resin and hashish. Encouraging such trade under strict regulation will further undermine criminal activity and offers great potential for better relations and positive ‘soft power’ influence on these countries. We recognise the difficulties involved in this with regard to the UN conventions but consider it is a prize worth working towards. 7. For the same reasons set out above we consider that a refusal to regulate concentrates and vapouriser products undermines the whole purpose of a regulated market. Vapouriser products are almost certainly going to be an important component of the medical cannabis market. These nettles must be grasped. To avoid them is irresponsible. 8. We would argue for far more emphasis on harm reduction information, particularly about smoking and avoiding mixing cannabis with tobacco. As in 7. above, we would actively promote the choice of vapouriser products. 9. In principle we agree with the proposal for three levels of THC content and for minimum CBD content. However, there is no evidence to support the necessity for CBD content as high as 4%. The evidence suggests that levels of 1% or 2% adequately meet the desirable ‘entourage’ effects of CBD. Furthermore, at these levels, existing strains are available. Little consideration has been given to the practicalities of developing three new strains to meet the THC:CBD ratios proposed. To develop such strains and ensure they are stable and consistent is the work of several years, requiring significant investment and so undermines the ability to implement these proposals in timely fashion. 10. We consider that the ‘plain packaging’ proposal is unnecessarily restrictive in the UK’s market economy. We agree with child proof containers but would recommend that far more emphasis is given to content and harm reduction labelling. There is nothing to be gained from restricting the marketing and commercial enterprise of companies wishing to develop brands and packaging styles within strict regulations. 11. For reasons already set out we consider that the restrictions on exterior and interior retailer environments are oppressive and will be self-defeating. The UK is not accustomed to such overbearing and anti-business regulation. Existing pharmacies do not operate under such heavy restrictions and they make significant use of point-of-sale and merchandising techniques. Overall, we welcome this document and the proposals it contains. One final point that is of significance is that clearly there was no ‘consumer’ representation on the panel and this is obvious in some of the tone and detail of the report. We recommend that account should be taken of consumer opinion in any future development of the proposals. The Cannabis Petition. A Wake Up Call For MPs Who Have Ignored Both Electorate And Evidence. 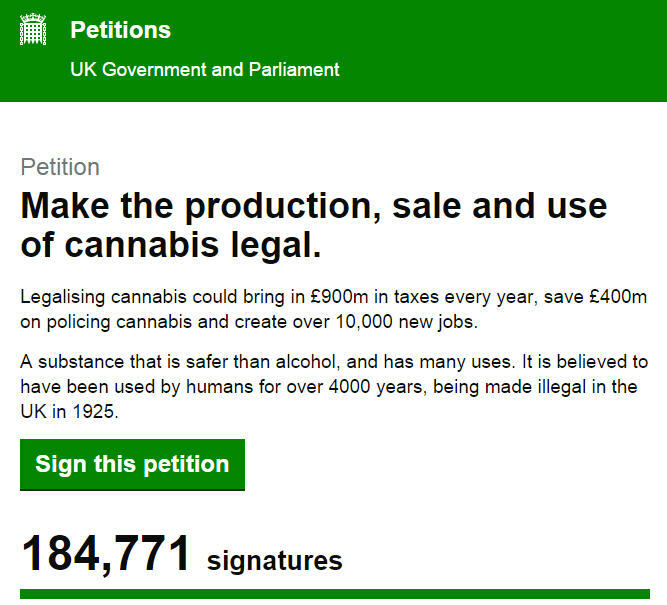 Nearly 200,000 people have signed a petition to legalise cannabis. It’s not just a simple click of a mouse button, it requires email verification. It is an enormous event. 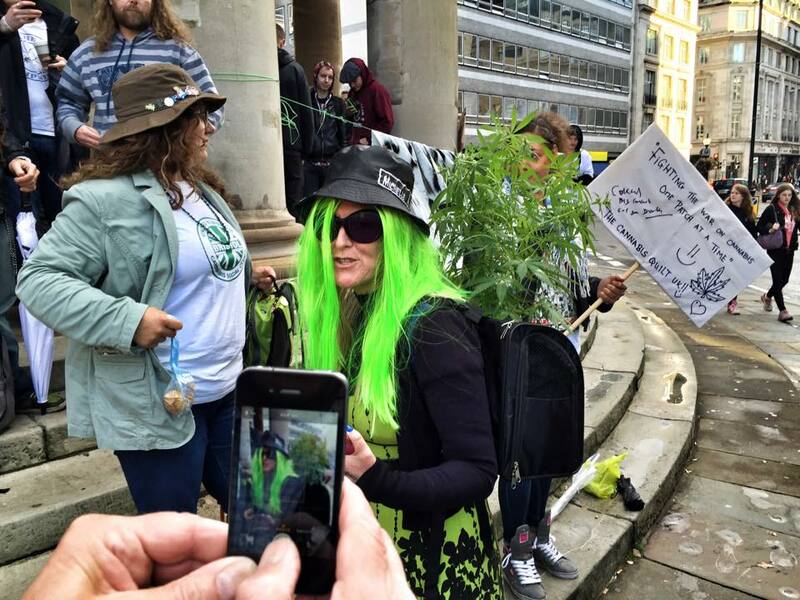 It is only the tip of the iceberg of the millions in the UK that want to see our archaic and harmful laws on cannabis changed. A lot of MPs are going to be very unhappy about this. They have successfully prevented any real debate on the issue since the Misuse of Drugs Act 1971 was introduced. This despite the fact that UK drugs policy must be one of our most failed and disastrous polices of all time. One indicator – in 1971, we had around 3,000 problematic drug users. We now have 350,000. Another – in 1971 virtually all the cannabis available was well balanced with both THC and CBD content, now it’s all low-CBD ‘moonshine’ weed. The government and MPs who support prohibition will fight tooth and nail to brush this aside. They will do anything they can to stop it. They will say that it has ‘only’ been achieved because of campaigning – guess what they’re right, it’s called democracy, something we have very little of in the UK these days. Undoubtedly the claim will be made that the vote has been rigged. I’m just waiting for some bumptious, baying donkey on the Tory backbenches to make the accusation. But it would be untrue. This is the will of the people and it must prevail. MPs of all parties are so far out of touch that they don’t even begin to realise what is going on. 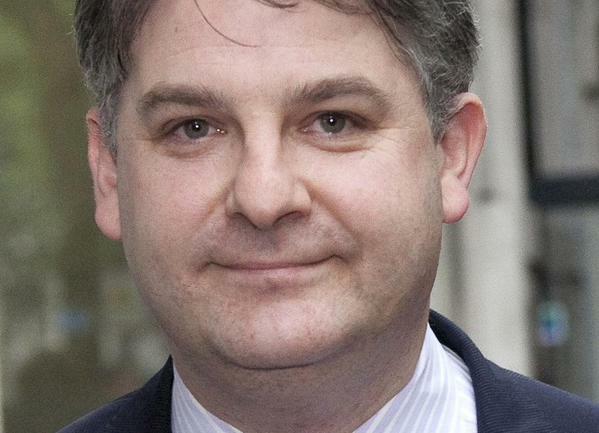 Conservative MP Philip Davies, who is on the Justice Select Committee, said that Ron Hogg, the Durham PCC is “abusing his position” by saying that cannabis is a low priority. This is typical hypocrisy and bluster from a pompous fool who doesn’t really believe in democracy. That was the idea of PCCs wasn’t it, to bring policing in line with what local people want? 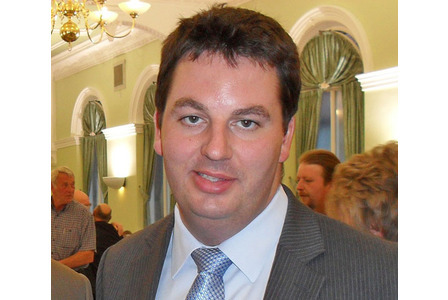 Fellow Tory ignoramus, MP Andrew Percy said: “We’ve got to start debunking the liberal elite view that cannabis is some sort of benign drug”. Which, of course, is exactly what it is. It’s not just Tory MPs, it’s on all sides. They are ignorant, poorly informed, more driven by prejudice than evidence. 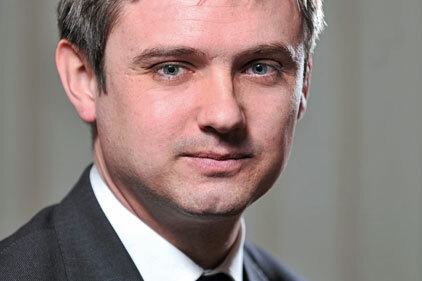 Take the baby-faced Blairite John Woodcock. About a year ago he came out with the fantasy theory that the cannabis policy in Holland led to more hard drug use. In fact, exactly the opposite is the case. In Holland, where adults may purchase up to five grams of cannabis without fear of prosecution, rates of heroin use and addiction are very much lower than the UK. So, in fact problematic opioid use in Holland is about one-sixth of what it is in the UK. This is just typical of how useless the majority of our MPs are. They have no idea. They get their so-called ‘facts’ from the Daily Mail or the Daily Telegraph, both of which have descended to become nothing but dishonest propaganda and crass scaremongering. If you showed the average MP the reality of legal cannabis in Colorado, Washington, Oregon or Alsaka they would think they were dreaming. It’s a roaring success: crime is down, traffic accidents are down, painkiller overdoses are down, millions in cannabis tax revenue is being pumped into schools and hospitals. I’ve explained to several ministers that in Israel and Canada cannabis vapourisers are provided on trollies in hospital wards. I don’t think they believed me. They couldn’t take it in. 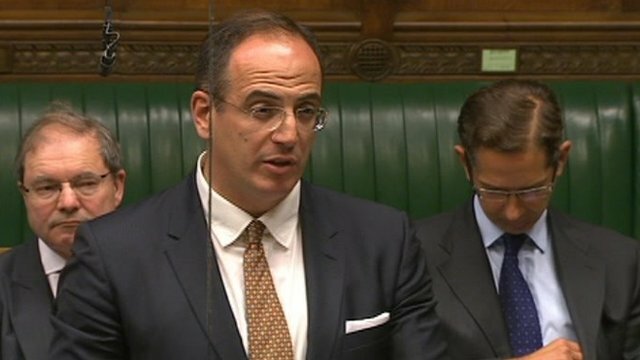 The UK Parliament exists in a state of denial and delusion about cannabis. Only in the House of Lords do we see any lawmakers with a grip on reality but even they are mostly victims of the ‘killer skunk’ myth, asserting that this moderately potent strain is somehow different and ‘dangerous’. It’s unlikely that the petition and the debate which surely must follow will succeed in changing the law. But MPs, however arrogant they are, cannot ignore the will of the people for ever. Too many are ignorant about the scientific and medical evidence on cannabis. Most are too cowardly to address the issue even if they are beginning to realise the truth. However, this is a battle of attrition and we are quite clearly winning. 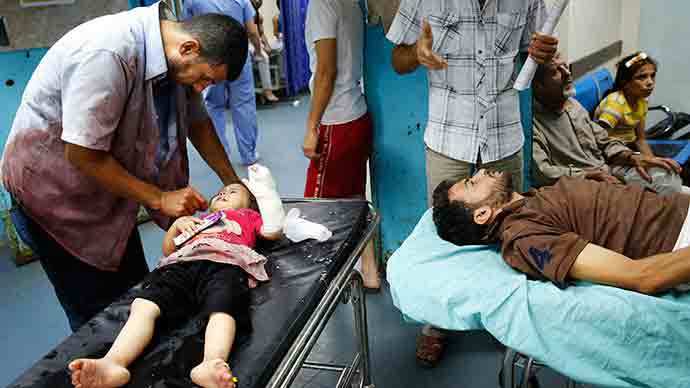 #StopIsrael NATO Must Launch Airstrikes On Israeli Air Force Bases, Navy And Ground Forces. The IDF is now a legitimate target. Every Israeli soldier must be targeted in defence of Palestine. Israeli air force bases should be destroyed. Let’s get a Type 45 destroyer off the coast of Gaza and provide a guided missile umbrella defence. We have submarines in the Mediterranean and they should be sinking all Israeli warships in the region. Israel is a pariah state. That is a fact, irrespective of all the slimy, corrupt, Israel supporters in Washington and Parliament. It is in breach of more than 60 UN resolutions. Its conduct in Gaza is illegal. Its leaders and members of its armed forces are war criminals and must be arrested on sight anywhere in the world. Apologists for this outlaw regime, particularly if they sit in Parliament, Congress or the Senate should understand that they are complicit in war crimes if they seek to assist Israel. They too should be subject to arrest. If Cameron offers any further succour to Israel, he too becomes a legitimate target. Stop the Nazionist Israeli regime now before one more child is murdered. 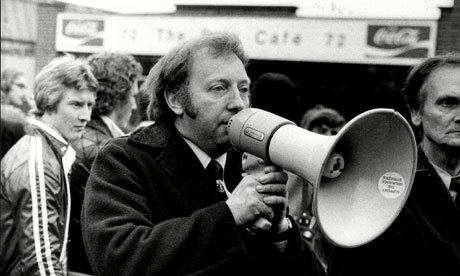 The ‘Arthur Scargill’ Approach To Cannabis Law Reform Doesn’t Work. “Anything less than 100% capitulation on the part of the authorities is unacceptable! Stand together in solidarity brothers. We’ll fight them in the parks, in the streets, we will never surrender! We’ll smoke cannabis where we want, when we want and we don’t give a damn who it upsets – ‘cos it’s our rights brothers, it’s our rights! It’s the hopeless, hapless politics of the school playground. It doesn’t work. It’s about defiance, civil disobedience, selfishness and bull-headed obstinacy, always with a simmering undercurrent of aggression and violence. The ‘angry stoner’ is becoming a cliche that is causing immense damage to our campaign. Progress will be made and is actually being made in small steps by patient negotiation, compromise and hard work. That’s real work that’s often boring, tedious and has none of the appeal of marching in the streets or sitting round in the park with your mates getting stoned. This is what has created reform, firstly for medical marijuana in California, now 19 other US states and most recently a genuine revolution in in Colorado, Washington and Uruguay. These developments have been achieved despite the demos, not because of them. Exactly the same is happening in Britain. Legally prescribed, legally dispensed, legally imported medicinal cannabis is now in Britain. The greatest progress in the cannabis campaign since the Dangerous Drugs Act 1925 was enacted. After a long night watching the election results come in, my heart bursting with joy at the news from Colorado and Washington, it was time to take the dogs for a walk. 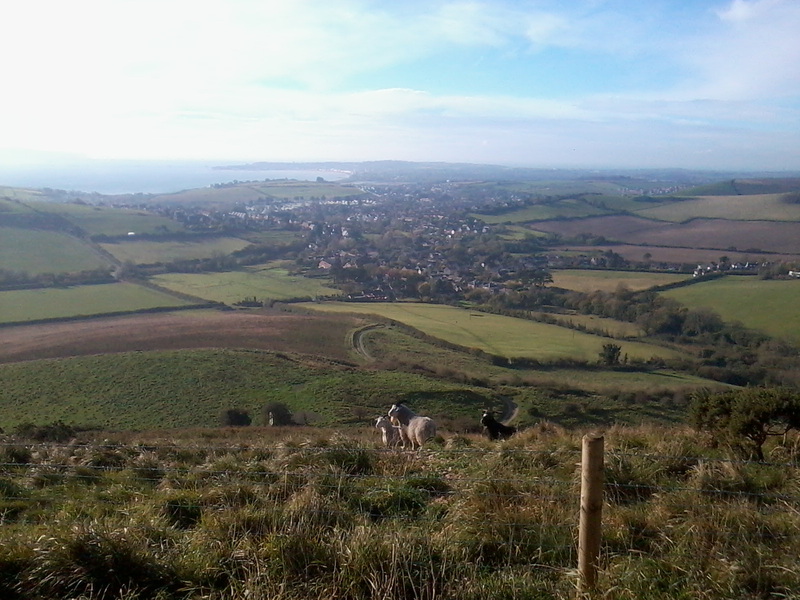 On top of the hill, way over in the west I can definitely see hope shining out.